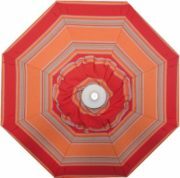 SKU: 3990. 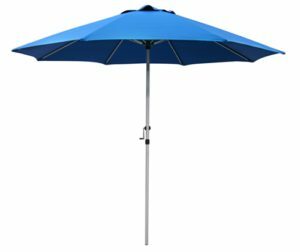 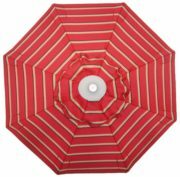 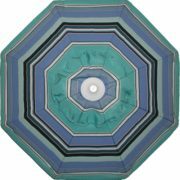 Categories: 9-10' Patio Umbrellas, Aluminum Patio Umbrellas, Commercial Grade Patio Umbrellas, Fade Resistant, Galtech Umbrellas, Patio/Market Umbrellas, Sunbrella®patio umbrellas. 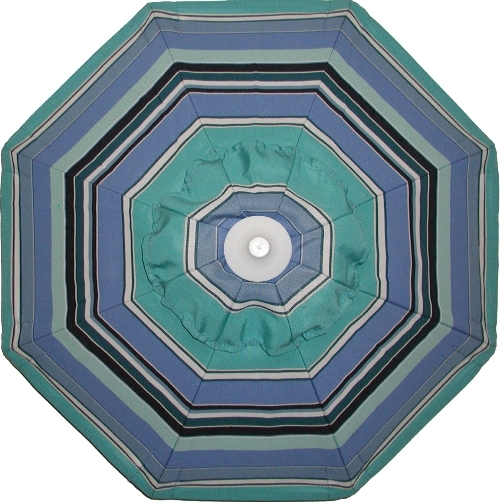 For the 6′ Wooden Market Umbrellas, we recommend a 40-pound umbrella stand if you are using it with a table and a 75-pound stand if it will be freestanding or used in a windy area. 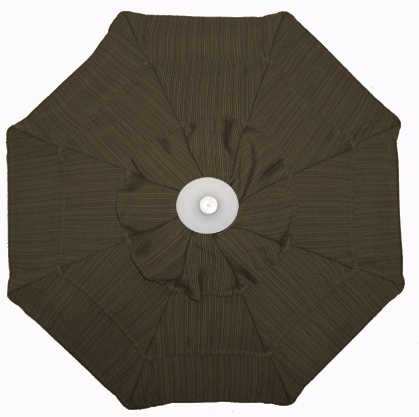 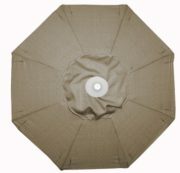 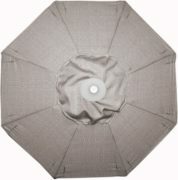 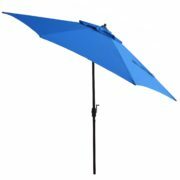 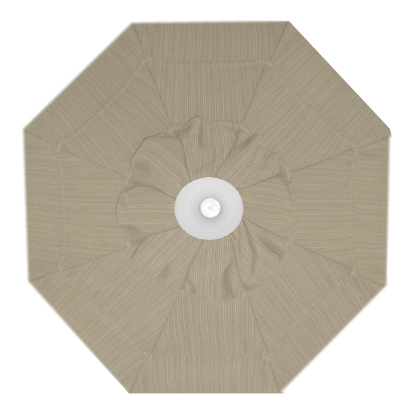 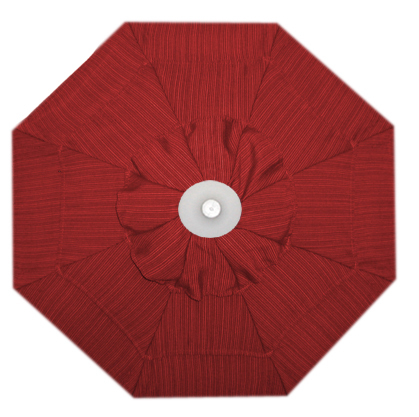 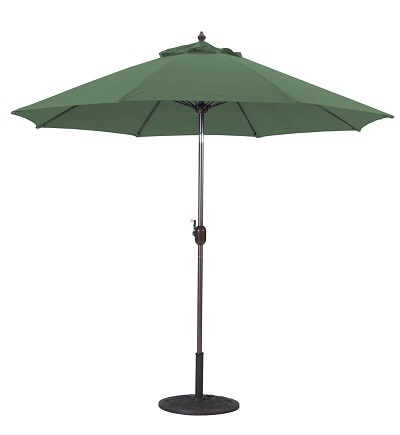 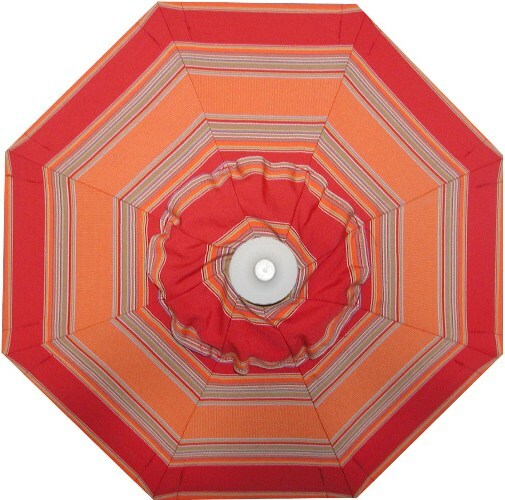 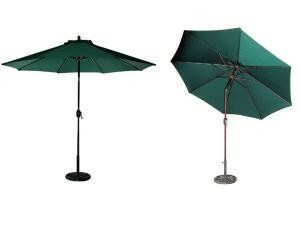 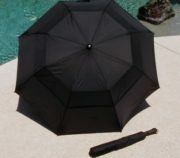 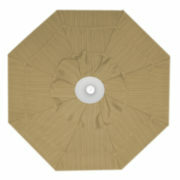 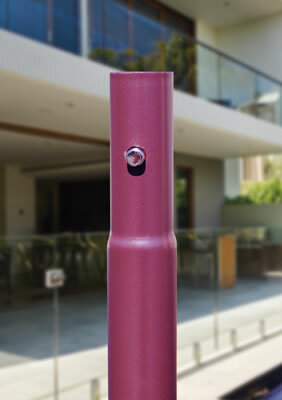 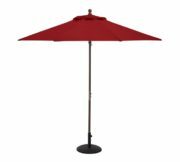 You can find a wide selection of umbrella bases by visiting our “Market Umbrella Base” section.